I obtained my Ph.D. in social psychology from the University of North Carolina at Greensboro. My research interests focus primarily on aversive interpersonal behaviors, most notably complaining, teasing, and bullying, with a particular focus on cyber bullying. I am the author or co-author of several books including Complaining, Teasing, and Other Annoying Behaviors, Social Anxiety, Aversive Interpersonal Behaviors, Behaving Badly, The Social Psychology of Emotional and Behavioral Problems, Cyber Bullying: Bullying in the Digital Age, and two curriculum guides related to cyber bullying. 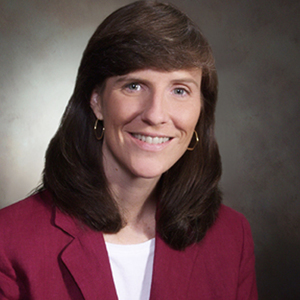 I have received several awards including Clemson University’s Award of Distinction, Clemson University’s College of Business and Behavioral Science Award for Excellence in Undergraduate Teaching, the Phil Prince Award for Excellence and Innovation in the Classroom, Clemson University’s College of Business and Behavioral Science Senior Research Award, Clemson University’s Bradbury Award for contributions to the honor’s college, and the Clemson Board of Trustees Award for Faculty Excellence. Kowalski, R. M., Limber, S., & Agatston, P. (2008). Cyber bullying: Bullying in the digital age. Malden, MA: Blackwell Publishers. Kowalski, R. M., & Westen, D. (2011). 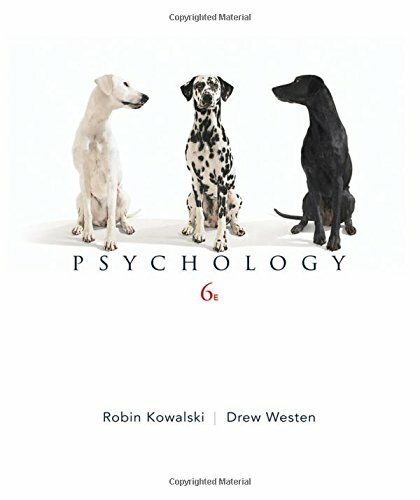 Psychology (6th ed.). Hoboken, NJ: John Wiley & Sons. Limber, S., Kowalski, R. M., & Agatston, P. (2009). 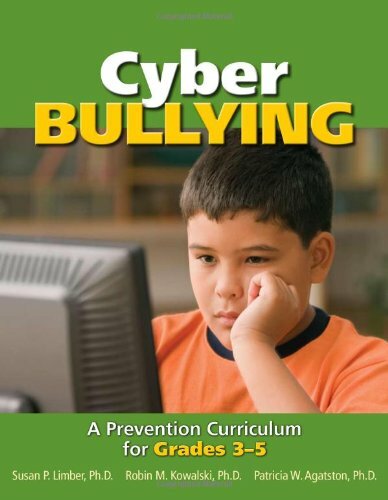 Cyber bullying: A prevention curriculum for grades 3-5. Center City, MN: Hazelton. Limber, S., Kowalski, R. M., & Agatston, P. (2009). 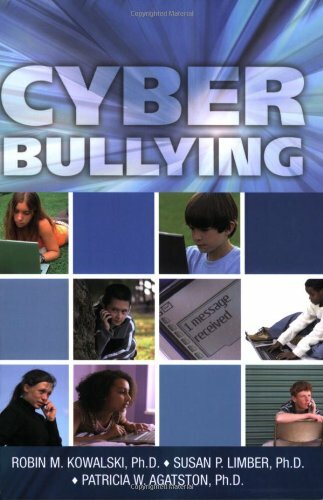 Cyber bullying: A prevention curriculum for grades 6-12. Center City, MN: Hazelton. Agatston, P. W., Kowalski, R., & Limber, S. (2007). Students’ perspectives on cyber bullying. Journal of Adolescent Health, 41, S59-S60. Kowalski, R. M., & Fedina, C. (2011). Cyber bullying in ADHD and Asperger Syndrome populations. Research in Autism Spectrum Disorders, 5(3), 1201-1208. Kowalski, R. M., & Limber, S. E. (2007). Electronic bullying among middle school students. Journal of Adolescent Health, 41, S22-S30. Peters, C. S., Kowalski, R. M., & Malesky, L. A. (2010). Protecting minors on the Internet. In J. M. Lampinen & K. Sexton-Radek (Eds. ), Protecting children from violence. New York: Psychology Press.